Forest Picture Company is Amanda Haigh. Hi! My name is Amanda. I am a Fort Collins, CO based wedding and lifestyle photographer. Born in the desert, transplanted to the Midwest, and always drawn to the mountains. My love of photography started with darkroom photography in high school, and I have always enjoyed capturing unique moments, people, places and spaces. However, it was not until I had my own wedding that I ever considered taking photos professionally. 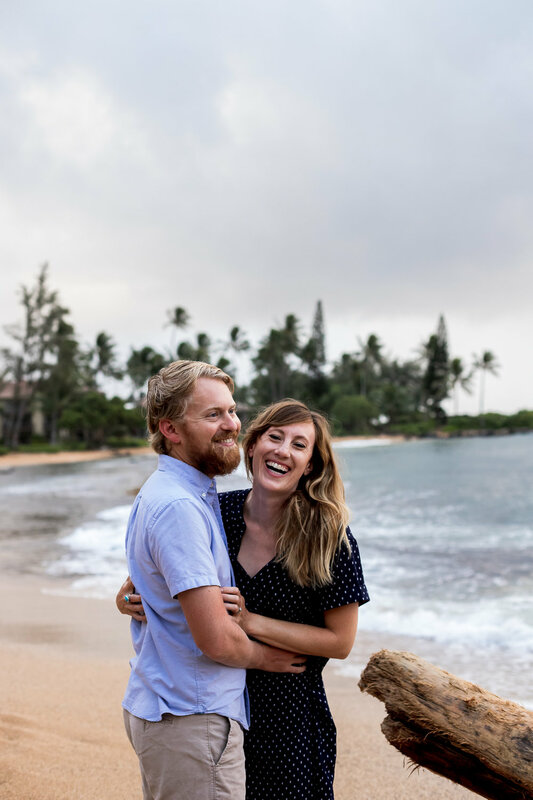 Our wedding and engagements photos (by Liz Rudman) captured our day and season so well it made a lasting impression on me. What started as taking family photos for a couple friends has grown into a passion that has taken me all over the country, from big cities to mountains and back to the Midwest. I am so honored to get to capture the special days and seasons in my clients’ lives. And so, Forest Picture Company was born. Named after our dog, Forrest, for his adventurous spirit and unique way of connecting people. My hope is that my photographs reflect exactly that, true connection and adventure. Forest Picture Company’s aim is always to capture YOUR moments, YOUR memories, YOUR you! When you book me, you will see I like to take a backseat and let you be you. On your wedding day, I am there to capture the emotion and the love of what happens, not create fake poses or staged scenes. If you are camera shy? No worries, I will of course help guide and direct to give you the best images possible, but your day is about you as a couple and those you have surrounding you, not your photographer. I always strive for a candid style, and love capturing little moments throughout your day. If you are booking for a couples session or family or senior portraits, I have the same philosophy. My aim is always to give you natural looking, unposed photographs that capture your joy. And if you like adventures, even better! My favorite sessions are the ones that require a bit of traveling off the beaten path. I love hiking, kayaking, camping, and playing outdoors! More about me: I’m a huge craft beer fan, former Division 1 college swimmer, and am married to my best friend. Science is cool too. If you’re a science nerd who likes the outdoors, we should be friends! I enjoy serving others by spending quality time with them, cooking for them, and capturing their memories through my lens. I would be honored if you allow me to capture your unique moments. Let’s grab a beer and talk photos. For pricing, availability and all other inquiries, contact me!